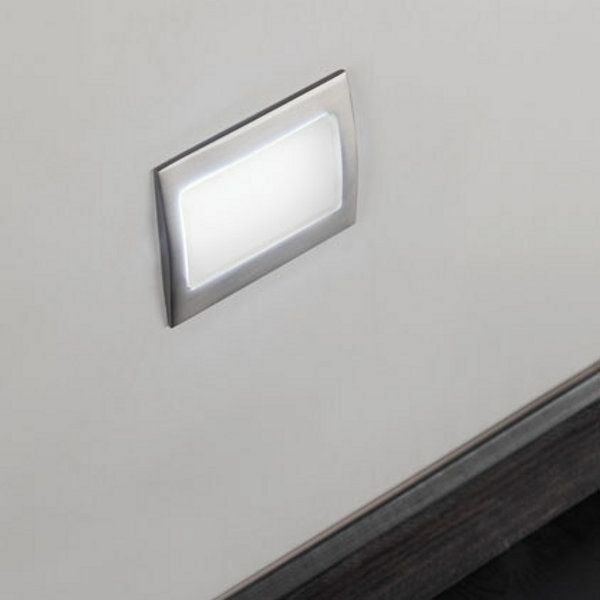 Product information "Tekno 1903 recessed spot"
This nicely shaped Tekno 1903 recessed wall sconce is another kind of recessed spot. It captivates with its design by Josep Lluscà and the structure perfectly corresponds to the diffuser. Due to the high security level this lamp is very versatile and can optimally light footpaths in your house or garden. Blauet, the producer, additionally promises the highest quality. Dimensions in inch (WxHxD): 4,61" x 3,62"
Related links to "Tekno 1903 recessed spot"